Foundation Louis Vuitton is showcasing over 200 works from New York’s giant museum, tracing its history from the set-up in 1929 until now. 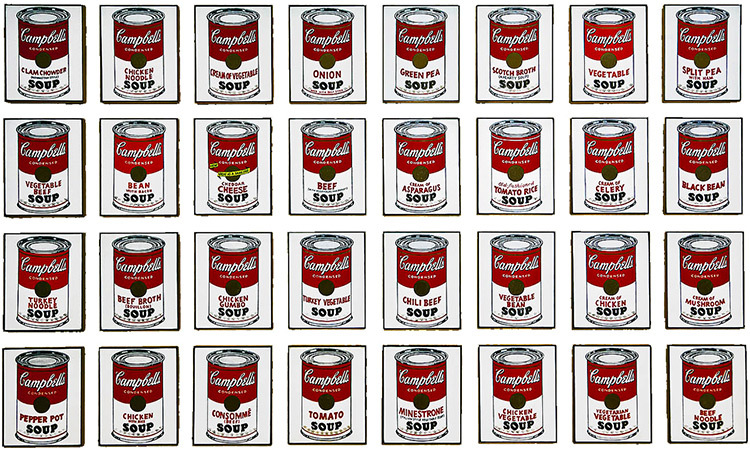 All the ‘trademarks’ of MoMA collection are here: Andy Warhol, Henri Matisse, Pablo Picasso, Edward Hopper, René Magritte, Walker Evans, Paul Cézanne. Watch out for some interesting twists in the exhibition, like Roman Ondak’s interactive performance work and audio installation by Janet Cardiff. 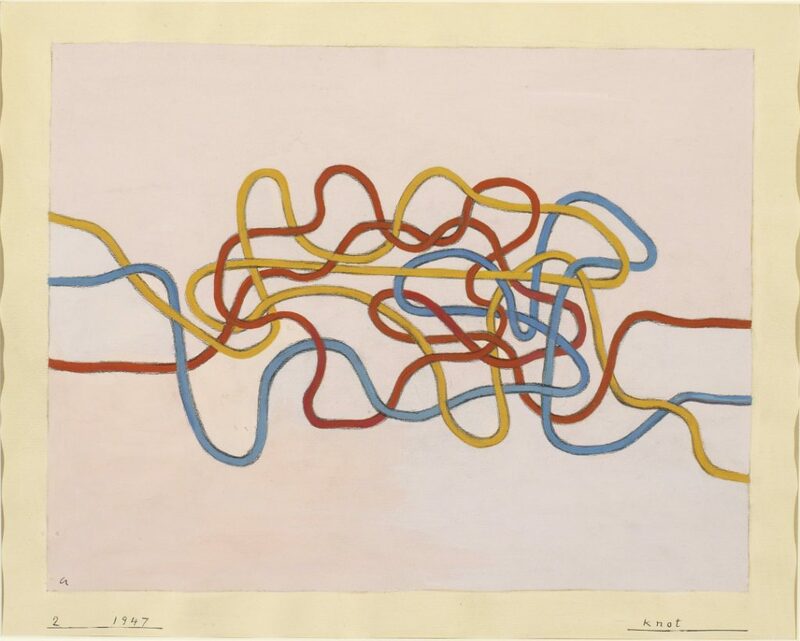 From drawing to tapestry, this exhibition features 85 of Miro’s works. 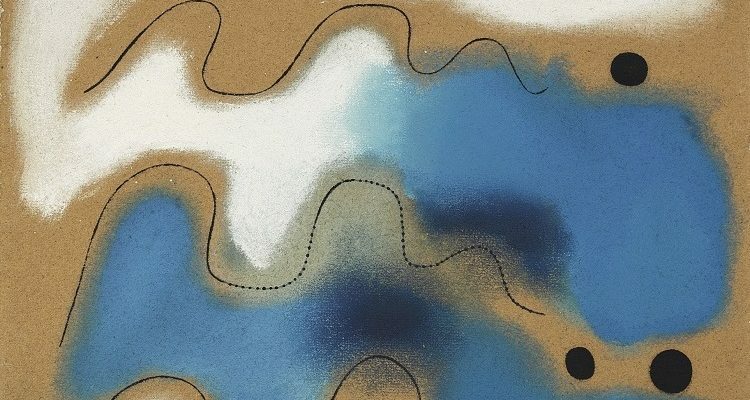 This collection of the surrealist proved to be a hit in Porto last winter, but in case you’ve missed it, there is still time to catch it in Lisbon. An exhibition of the famous German textile- and printmaker in Guggenheim Bilbao focuses on the artist’s work from 1925 to the late 1970s. 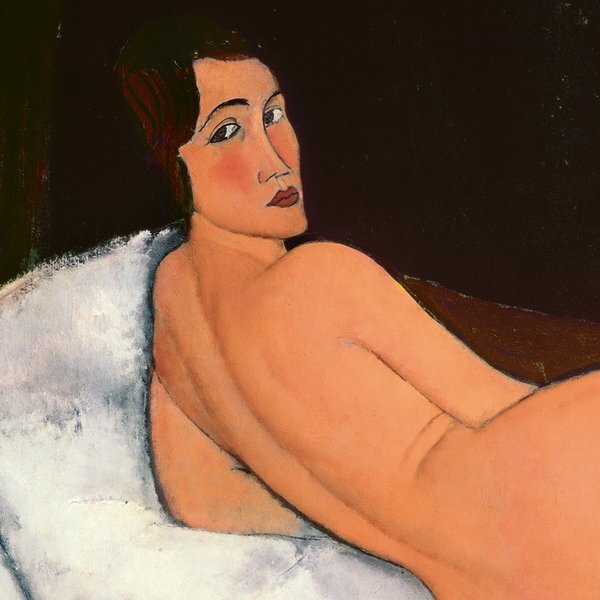 Tate Modern is hosting the largest number of Modigliani nudes (nearly 100) ever seen in this city. Polish artist and Holocaust survivor Alina Szapocznikow is best-known for her sculptures, which combine fragmented aspects of the human body with banal objects of utility. Her sculptures along with drawings and photography —100 works altogether — are definitely worth seeing.